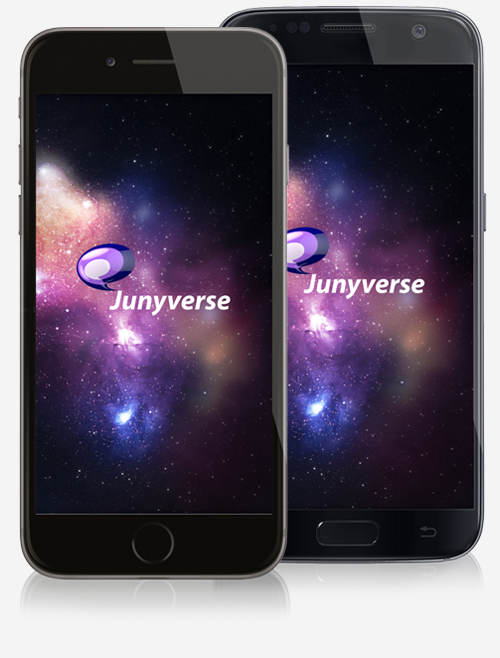 Junyverse gives you full control over your mobile communications at home and while travelling. It also gives you all the ways to communicate with all the media you need day-by-day. Below are just some examples of what Junyverse brings to you.